• Will Greatly reduce the number of mosquitoes. 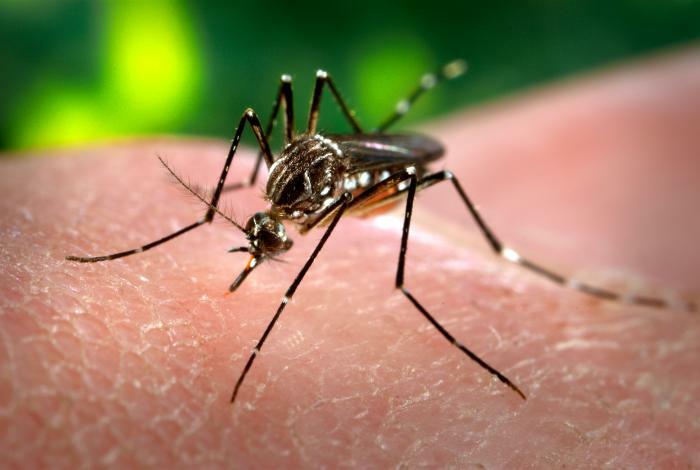 SWFL Mosquitoes are resilient pests that carry dangerous vector-borne diseases. About 24-48 hours prior to an event, we’ll lay down a treatment that includes extra protection against biting, stinging insects. It’s exactly what you need for a perfect party. Premier Pest Management’s state of the art mosquito formula is perfect for reaching mosquitoes where they hide and knock them down. Click the CDC Zika Q&A page for Zika Virus info.